If you’re looking for a great holiday gift for the Rock Band obsessed gamer in your life, you may what to check out the Rock Band Stage Kit from PDP. 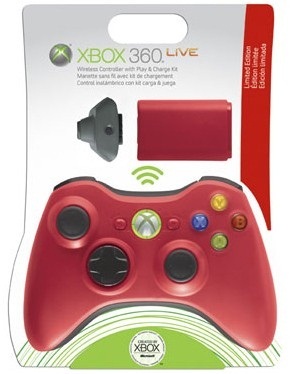 This kit plugs into your Xbox 360’s USB ports to create a serious rock concert feel. It does this by providing gamers with an an adjustable LED floor light and combination strobe light which both deliver great lighting effects, but what really gives you the rock star feel is the fog machine. Once you start playing, both the strobe light and fog machine start to work in sync with the music, creating a killer special effects show to go along with the awesome music being played. The fog machine runs on water, so you don’t have to worry about a giant mess, but you still may want to avoid playing it on your brand-new suede sofa just in case.